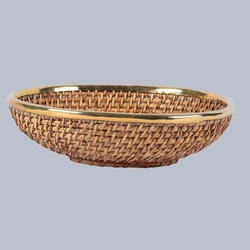 Pioneers in the industry, we offer wicker fruit bowl, oval shallow cane fruit bowl, round deep flat cane bowl, round fruit wicker bowl basket, wicker deep round bowl and cane bowl from India. 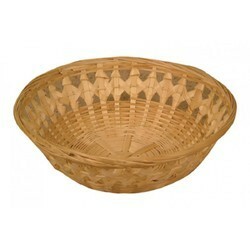 Size/Dimension 5", 8", 10", 12"
We are offering Wicker Fruit Bowl. We are offering Oval Shallow Cane Fruit Bowl. 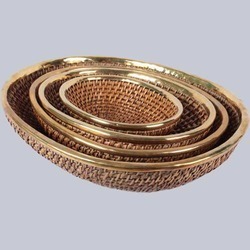 We are offering Round Deep Flat Cane Bowl. 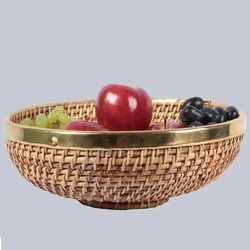 We are offering Round Fruit Wicker Bowl. 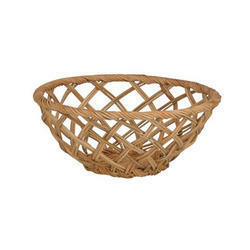 We are offering Wicker Deep Round Bowl. 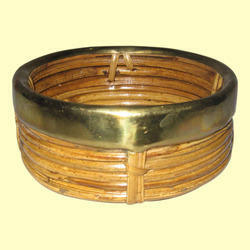 We are offering Cane Bowl. 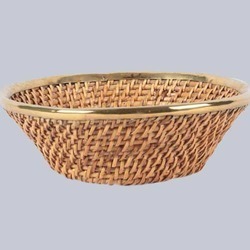 We are offering Round Wicker Bowl.